All information is deemed reliable but should be independently verified. 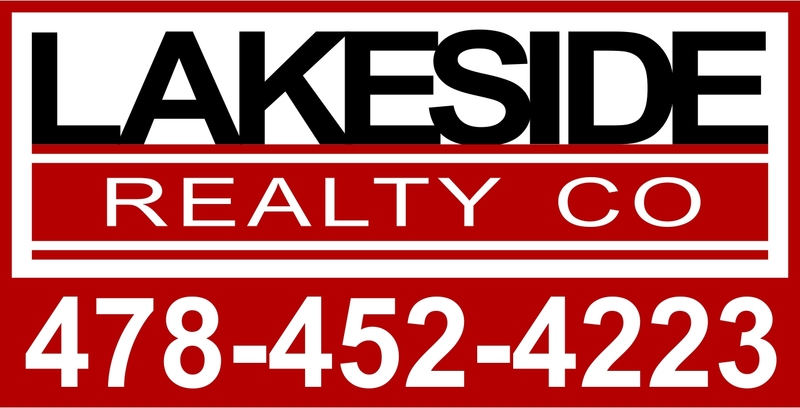 All properties are listed under a cooperative agreement through the Milledgeville/Baldwin Countly MLS or have independent listing agreements with Lakeside Realty Company. Properties are subject to sale, change or withdrawal.